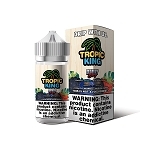 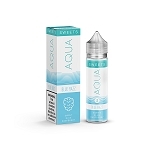 Here is our full lineup of premium quality American made e-juice from top-rated brands. 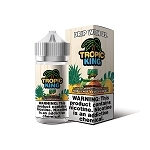 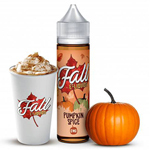 We stock a wide variety of e-liquid with flavor profiles ranging from traditional tobacco to sweet, savory, and everything in between. 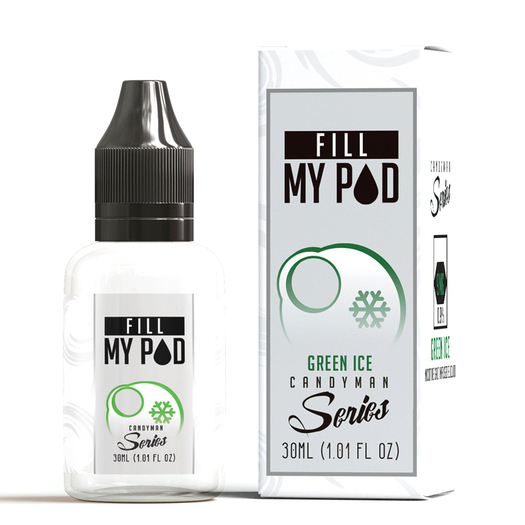 Whether you're shopping for max VG or a PG/VG blend, with or without nicotine, in any size bottle, we have the flavors that will exceed your expectations and satisfy your demand for the best in quality and taste.